Mermaid Marine Air began operation in 1983, providing quality marine air conditioning products to thousands of satisfied customers, both nationally and internationally. Our very first location was in North Fort Myers, Florida. In the early 1990’s, the company moved to its current location in Central Fort Myers, Florida. In 1999, the company was purchased by Mr. William Banfield, a United States Vietnam Veteran who proudly served as a Marine Officer. In the early 2000’s, Bill decided to diversify and began making the dehumidifier and Medi-Kool product lines, in addition to the already successful Mermaid Marine Air brand – we have been Mermaid Manufacturing ever since. We are fortunate enough, as a company, to have an extremely low turn-over rate. 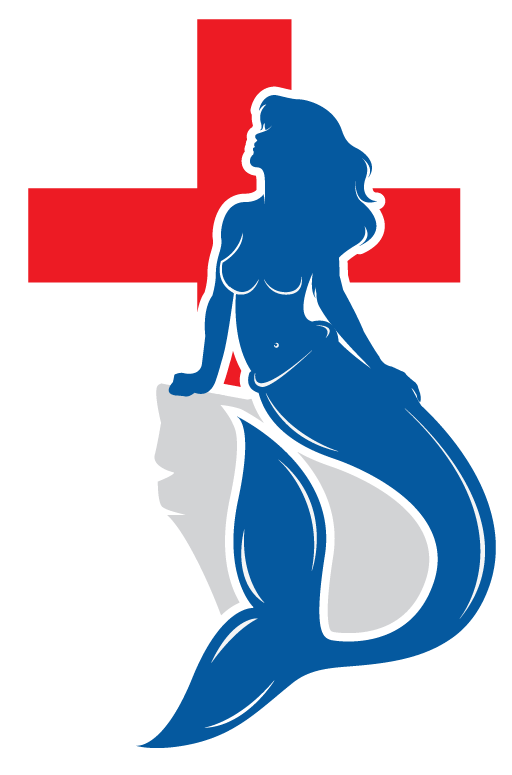 The majority of our entire Mermaid Staff (Marine & Medical) have been here for 10+ years, on average. Our staff works very hard and they are extremely knowledgeable. Your A/C, Dehumidifier and Medi-Kool Products are hand-made each and every time, and we stand-by our product. Our customer base stretches across the United States, Canada, Europe, Asian, Africa, South America, Australia, New Zealand and the Caribbean. We are always in the research and development phase for new products, so be sure to check back and see what’s new. We are open to our customers feedback and suggestions for products you currently need.